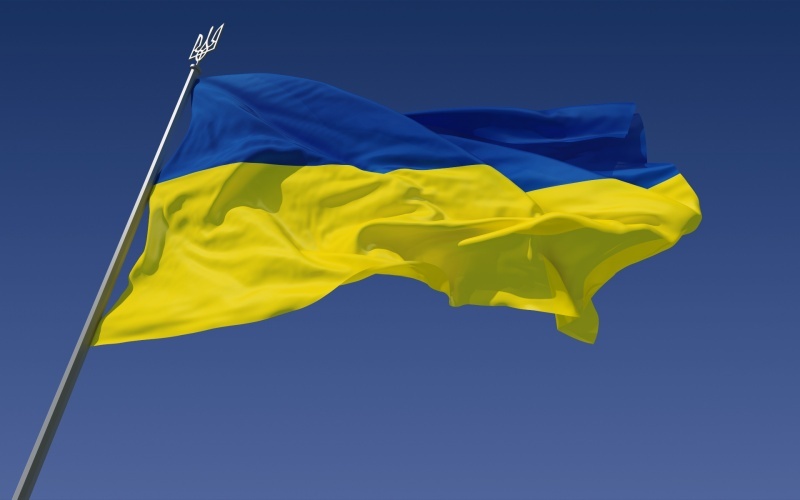 In November 2015 the logs export ban introduced by the Ukrainian Law Nr. 325-VIII (09.04.2015) is entered into force. Despite the negotiation efforts of the EU Commission and the European Commissioner for Trade Mrs Malmström, the law temporarily prohibits (10 years) the exportation outside the customs territory of Ukraine of untreated wood from all tree species (customs classification code 4403), except pine - from November 1, 2015, including pine - from January 1, 2017.
the obligation for Ukrainian exporters (other than for those covered by the above moratorium) to obtain certificates of origin for round wood and sawn timber, to be issued by the relevant forest districts, in order to be able to export outside Ukraine (applied from 10 October 2015). Among the major importers of Ukrainian softwood in the EU are Romania, Slovakia, Poland and Austria. According to Eurostat, these four countries imported last year nearly 1.4 million cubic metres of round wood from Ukraine”.